Nissan issued a massive recall for its vehicles, mostly the Micra and Cube models. The action was taken over an issue discovered on the steering wheel. The number of vehicles affected rise to a staggering 841.000 units, and Nissan will be doing all the repairs for free. We don’t have the official numbers of the costs the Japanese car maker will cover, but we do know that this recall was the result of an internal investigation, as no incidents were related to the faulty steering wheel. It is nice to see such initiative from a big player on the car market. 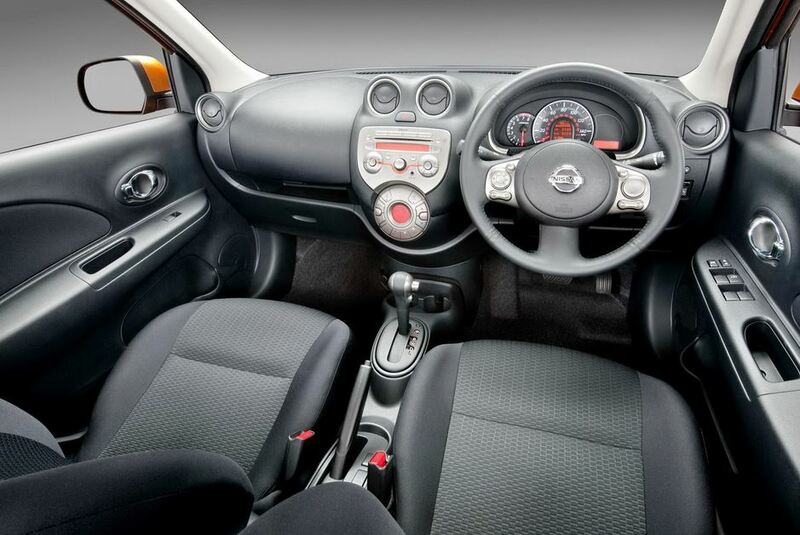 Most of the recalled vehicles are Micra models of 2002 – 2006 make (around 763.000 units), the rest being Nissan Cube manufactured in the same period. 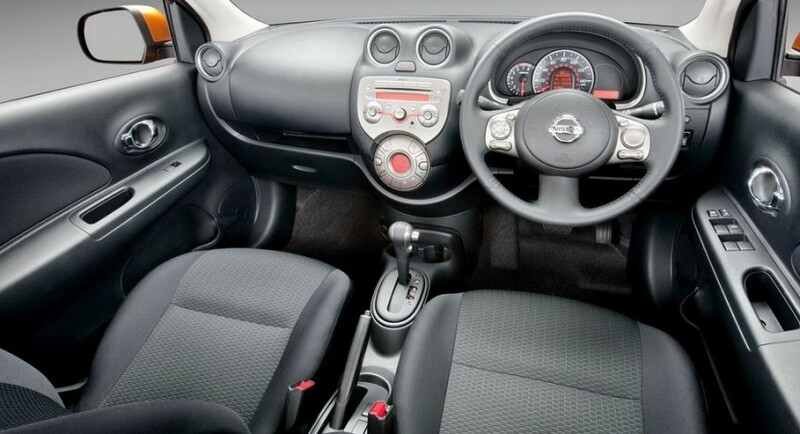 The issue discovered on the steering wheel of the Nissans was certain loose bolts, that in a worst case scenario could cause the steering wheel to stop working. The free repairs constitute of either tightening the mischievous bolts or by replacing the steering wheel.